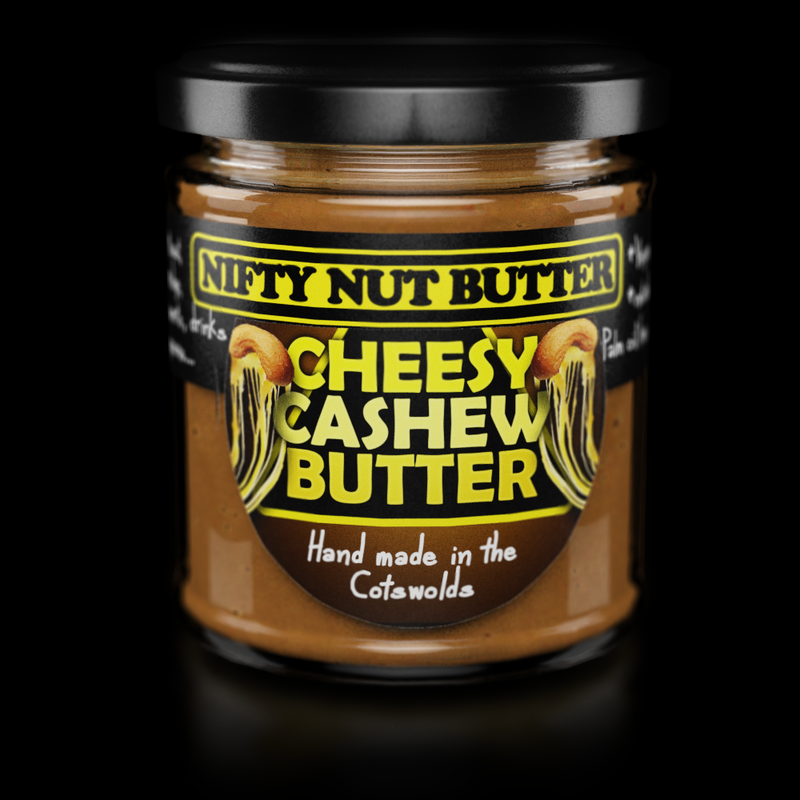 Cashews blended with cajun spices, a touch of heat and a savoury flavour. 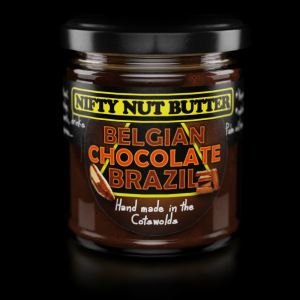 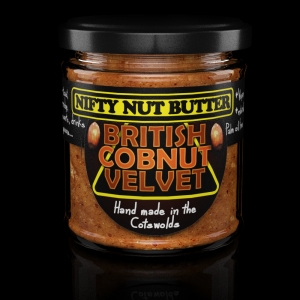 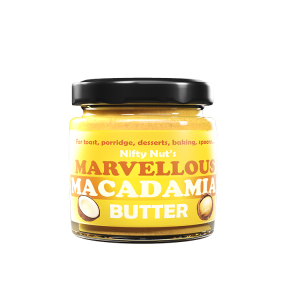 Great for dips, curries, stir fries, marinades or just on toast or in a sandwich. 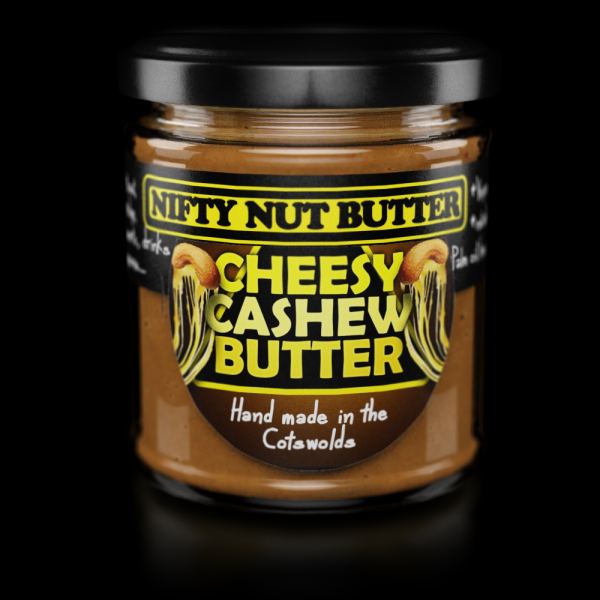 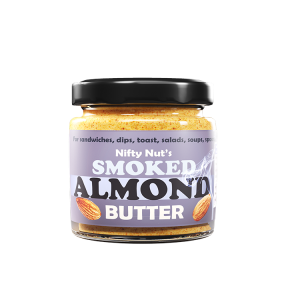 Cashew butter, roasted and stone milled with nutritional yeast, cider vinegar, olive oil, garlic and lemon for a cheesy hit without the cheese – great for a tangy hit without the dairy.